Lobby designed w/ interactive GoBoard designed to keep guests updated with local news, entertainment, weather and airport conditions. Nice hotel: clean and accommodating..
We stayed 6 days and found it very friendly. We asked for another room and got it immidiately. The reataurant is limited in offers. The pool area is nice. We were impressed with the cleaning of the room. If you have stayed at Courtyard by Marriott Ft. Myers, we would like to hear from you. The Courtyard Fort Myers Cape Coral boasts a convenient location near Southwest Florida International Airport, Gulf Coast beaches and great golf courses. Easily access directions with the interactive GoBoard, unique among Cape Coral hotels, and stay connected with free Wi-Fi offered throughout the hotel. Choose from a variety of menu selections at The Bistro - Eat. Drink. Connect. Soak up the sun while swimming in an outdoor pool and maintain your workout routine at the 24-hour fitness center with free weights and cardio equipment. Work and relax in well-appointed Cape Coral hotel accommodations, offering luxury Marriott bedding and ergonomic work space. 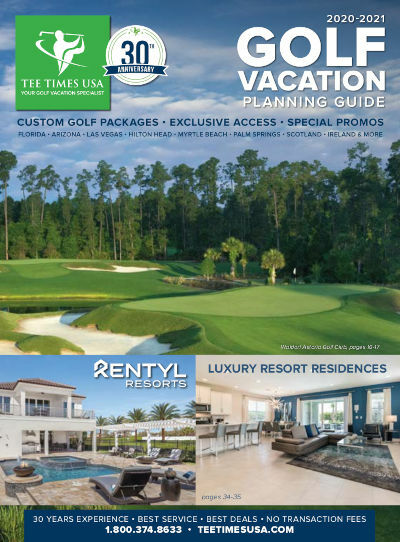 Courtyard Fort Myers Cape Coral is ideal for your Tee Times USA golf vacation.